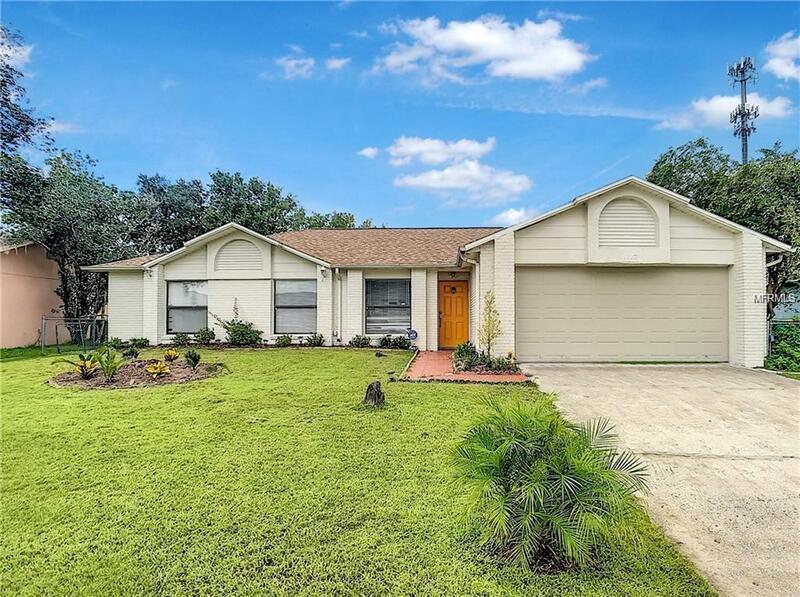 BEAUTIFUL 3 BEDROOM 2 BATHROOM 2 CAR GARAGE HOME LOCATED IN A QUIET KISSIMMEE AREA CLOSE TO ORLANDO. HOME FEATURES TILEFLOORING THROUGH OUT, NICE KITCHEN, HIGH CEILINGS. LARGE MASTER BEDROOM, LARGE BACK YARD. CLOSE TO RESTAURANTS, SCHOOLS AND MUCH MORE.